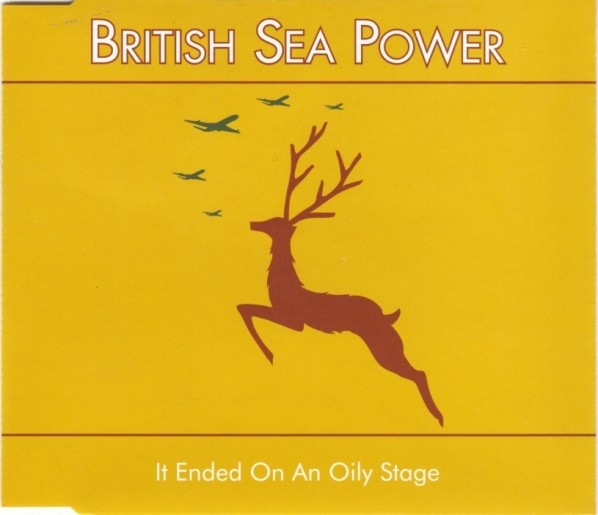 The former was a top 20 hit in 1986 for a Liverpool band who had been kicking around without any commercial success since 1980 although they were firm favourites of John Peel for whom they had recorded four sessions by the time they hit the charts….all before a debut album which came out in late 1986. The latter had been a 1985 single for the better-known Newcastle band but it had stalled at #74. It was also the opening track of the sublime LP Steve McQueen. The Wolfhounds are an indie rock band formed in Romford in England in 1985 by Dave Callahan, Paul Clark, Andy Golding, Andy Bolton and Frank Stebbing. They reformed in 2005 and continue to write, record and play live to this day, releasing a new EP in April 2012, their first new recordings since 1990. The Wolfhounds began as a slightly askew pop/rock band, and signed to the Pink label in 1986. First EP Cut The Cake was well enough received for the NME to include them on their C86 compilation album. 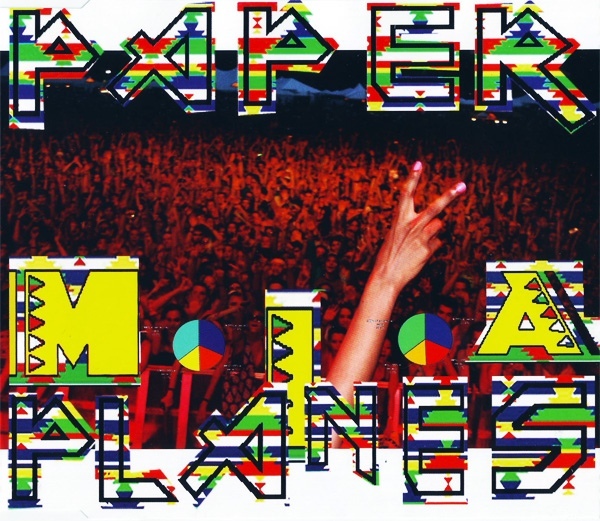 After three singles and debut album Unseen Ripples From A Pebble on Pink, they briefly moved to Idea Records for the Me single, then rejoined Pink’s boss at his new label September Records. September soon evolved into Midnight Music which was the Wolfhounds’ home for all subsequent releases. With original members Bolton and Clark replaced by David Oliver and Matt Deighton, the Wolfhounds’ sound developed into a denser, less poppy sound. After a compilation of earlier material, second album proper Bright and Guilty was released in 1989, featuring the singles Son of Nothing, Rent Act and Happy Shopper. The sound progressed further with the albums Blown Away (also 1989) and Attitude (1990), which found them in Sonic Youth territory, interspersing raging guitars with elegant compositional exercises. 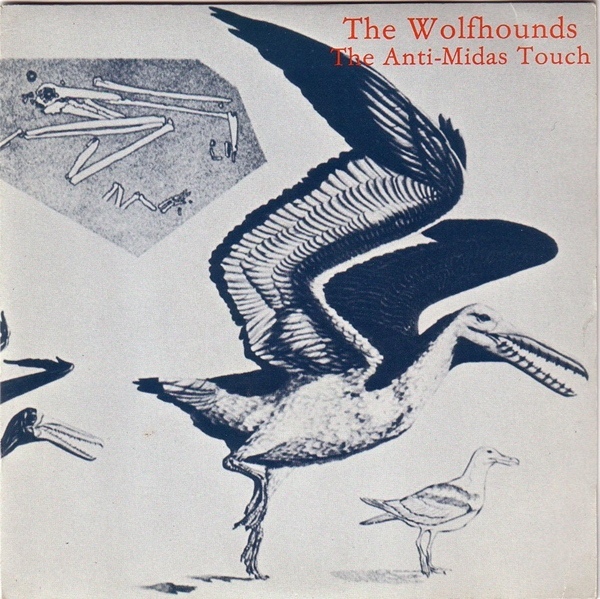 This proved to be the final Wolfhounds release – the band splitting in early 1990. The Wolfhounds got back together in 2005 for a gig to mark the 20th anniversary of the release of their first single. The current line-up is Dave Callahan (guitar/vocals), Andy Golding (guitar/vocals), Peter Wilkins (Drums) and Richard Golding (bass). In 2006, they were asked by Bob Stanley of St Etienne to play at the ICA in London, alongside Roddy Frame and Phil Wilson, to celebrate the 20th Anniversary of the seminal NME cassette C86. They have continued to play live since, re-energised when The Membranes asked them to be special guests at The Lexington in London, and in March 2012 played with Laetitia Sadier from Stereolab in support at a benefit to raise funds for proposed Frank Sidebottom memorial statue. An EP called EP001 was released on Vollwert-Records Berlin in April 2012 containing three songs that pre-date the band’s first single but that were never recorded satisfactorily at the time. Of these songs, Skullface picked up a lot of radio play. 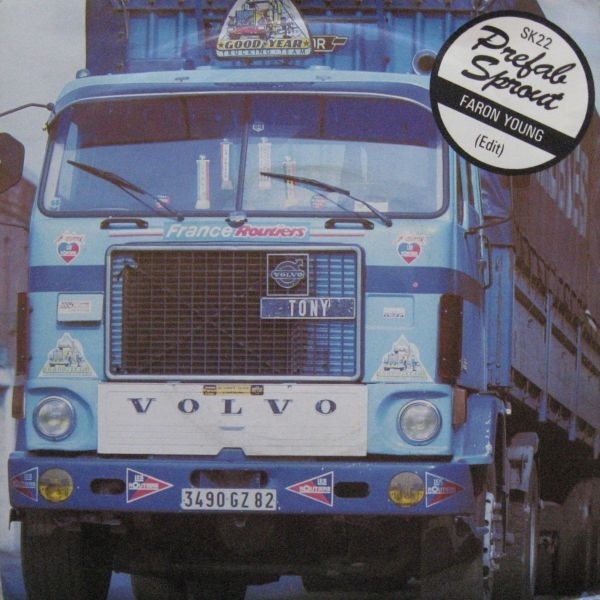 The track on CD86 (which was of course compiled by the afore-mentioned Bob Stanley) is a cracking number that was their second 45 for the Pink Label. 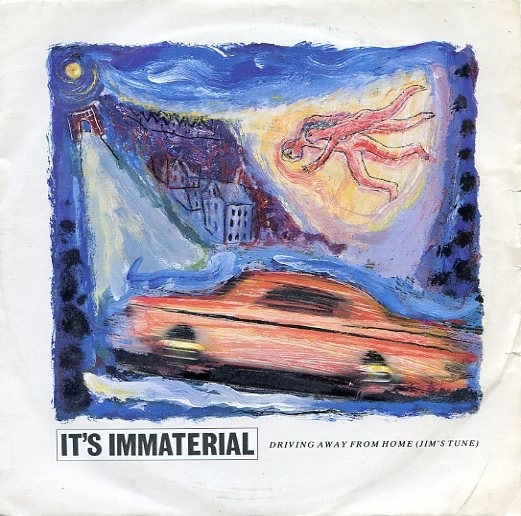 Released in September 1986 it got to #6 in the Indie Chart. A question for all T(n)VV readers. Is this a superior recording to Straight To Hell? After much thought, I’ve concluded that it is…and given that I have the real thing in my Imaginary Clash LP, you can see just how highly I think of today’s track. I know its Friday….but I’m bringing this forward by 24 hours as my way of saying a very happy birthday to Mrs Villain. 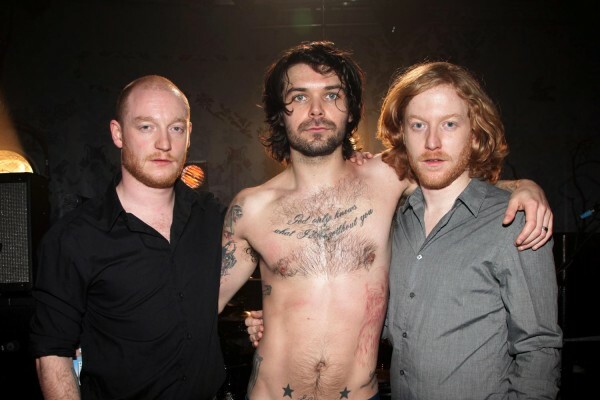 She loves the Biff…..but I think it has a lot to do with the looks of the lead singer Simon Neil (the bloke in the middle who looks as if he wouldn’t be out of place in a costume drama). It was about four years later that the band really took off and became one of the best-loved acts in the heavier end of the rock spectrum. From what I’ve seen of them on televison they are a mighty impressive live act. Tune in tomorrow for the post that was scheduled to be here today. It’s kind of controversial. This is just about where I really picked up on The Jam. It’s not that I wasn’t aware of the earlier singles and first two albums but I had reached that great age (I had turned 15 a couple of months earlier) where I could really begin to understand the wider impact of great music and to think beyond just how good something sounded on the radio. It was a time where music overtook football as the singularly most important aspect of things in my life. 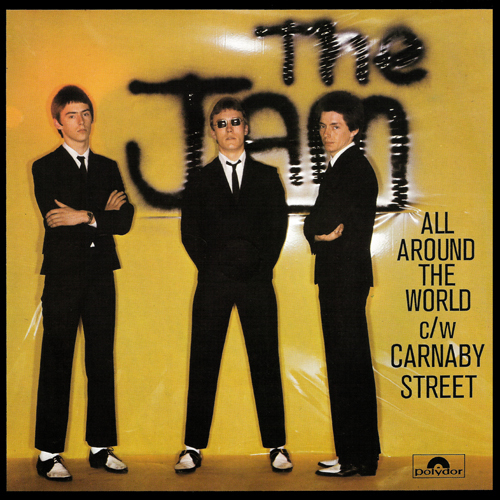 And more than any other, it was The Jam who stood head and shoulders above the rest. Mind you, I thought at this point that Bruce Foxton was the main man. I’d bought a copy of News of The World on which he was lead vocalist and then on the day of its release on 26 August 1978 I bought the band’s new single on which the bass player again took on the singing duties. I had no idea however, who this Ray Davies was…maybe the band had taken on a fourth member and I hadn’t noticed..but that can’t be right as there’s still just the three-man line-up in the small photo adorning the sleeve and Bruce is standing at the front. It was so easy to be confused…. I know I promised that I would simply use this series to feature the songs and nor ramble on aimlessly within the postings. I just can’t help myself today. I still get really excited thinking back to this particular time in my life…just about to start my fourth year at secondary school the end of which would see me sit exams that would hopefully get me on the right foot for university. Growing more confident with each passing week in my abilities to fit in with the cool crowd at school and discovering that music was by far and the best way to do so. Falling in love with a band for the first time….and nobody ever forgets their first time. 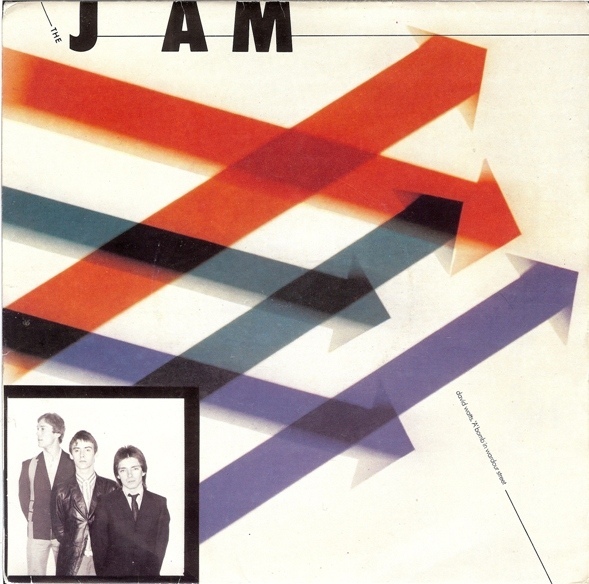 The single reached #25 in the charts and It would go onto be re-released as a 7″ single by Polydor Records on two more occasions – in 1980 and 1983 hitting #54 and #50 respectively. 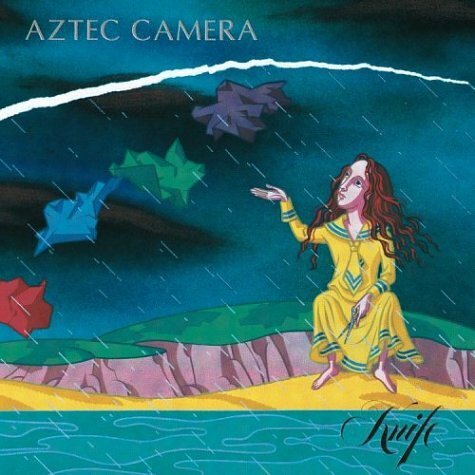 My recent efforts to come up with the perfect imaginary album for Aztec Camera caused a few folk to comment about the lack of any tracks from the 1984 LP Knife with a number suggesting that it is very much an underrated record. I thought I’d offer up a personal perspective if that’s OK with you guys and gals…. The biggest and most obvious issue facing Knife is that it isn’t High Land Hard Rain MkII. There are always great expectations of any singer or band whose debut LP has taken the world by storm and the pressures more often than not lead to ‘difficult second album syndrome’. Nobody however, anticipated this being an issue for Aztec Camera given just how bloody brilliant the songs had been thus far from the Postcard debuts through to the b-sides of the singles lifted from HLHR. Plus there was the fact that Malcolm Ross who was already a legend in Scottish music circles thanks to his involvement with Josef K and Orange Juice – was now part of the band; it was the very thought of him and Roddy both playing guitar on the new material that whetted many an appetite. And then it was revealed that the choice of producer was to be Mark Knopfler who at the time was flying very high with Dire Straits but whose songs and style was very much at odds with the Glasgow indie cognoscenti. Some immediately anticipated disaster while others, and I was among them, thought it was an inspired choice that would surely bring out the best in the Roddy and Malcolm as far as guitar playing went. Some of the new songs were aired in the live setting with one such occasion being a free early evening gig at Glasgow Barrowlands in August 1984 that was broadcast as part of a continuous 15 hour music show on BBC2 (The Cure would also perform from the same venue later in the evening, again as free gig). The crowd response to the new material was fairly muted, partly out of a lack of familiarity with the material but partly as they just didn’t seem to be as strong as the older songs. A few days later, All I Need Is Everything was released as the advance single. It was a shock to the system. Not as much for the a-side which was decent enough if a tad blander and less catchy than most of us would have liked but for the fact that the b-side being a cover of Jump by Van Halen. Maybe it was meant to be ironic but I hated the original with a passion and just couldn’t bring myself to endure Roddy’s take on it. The other thing that was worrying about the a-side was the fact, just like the remix of Walk Out To Winter when it was released as a 45, there was a fair bit of reliance on a synthesiser on the record which didn’t sit too easy with a number of fans who saw Aztec Camera as being very much a guitar band akin to The Smiths and Everything But The Girl. The single didn’t quite bomb but three weeks floating around in the mid-30s on the charts was not the outcome the folk at WEA had been anticipating…and the critical backlash to the release of the album just a few weeks later did nothing to help. More than 30 years on, I’m still of the view that Knife is a stinker of a record albeit it does have the occasional decent moment. Let’s get the truly awful out-of-the-way first………….and that is the fact that the title track would not have sounded out-of-place on a Dire Straits record. It is nine minutes long; it is more akin to noodling or jamming than a proper song; it was unlistenable then and it remains that way today. The one saving grace is that it was the closing track on side 2 and so you could race over to the turntable and lift the needle out of the groove before it started. Knife also disappointed in other ways. Having only eight songs meant fans felt a bit short-changed. The extended version of All I Need Is Everything on the album was a total waste of time as all we got was two minutes of bland elevator synth muzak tagged on at the end. There wasn’t much evidence of the indie-pop guitar sound many of us had been hoping albeit album opener Still On Fire just about fits bill but is let down again by a reliance on synths in the instrumental break. I suppose if I hadn’t known anything about Aztec Camera before the release of Knife then I’d have been impressed with Just Like The USA and The Birth of the True but they felt at the time, and still do, as poor relations to tracks on HLHR. Such were the standards on which they were being judged. The remaining three tracks don’t do anything for me. I was particularly disappointed with Back Door To Heaven, the ballad that closes side one of the album which has an awful production complete with Roddy struggling with a vocal style that was completely alien to him. So there you have it. A highly personal view that Knife doesn’t cut it. It’s no shock that it cost the band a fair chunk of its initial fanbase., that it also sold poorly and led to a major rethink from all concerned. It would take three years before the next Aztec Camera album would be released by which time only Roddy Frame was left from those who had been involved in the first two records…..